Ubisoft discusses authenticity for Ghost Recon Wildlands. 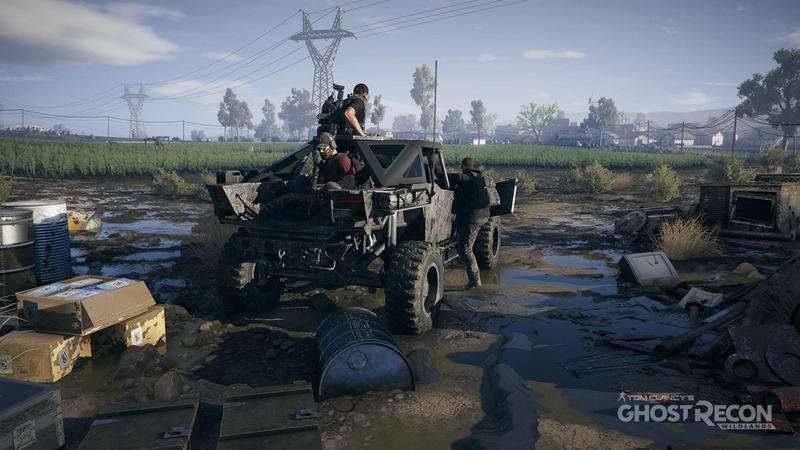 Venturing into the open world, the new Ghost Recon is taking steps to bring life back into the series. Bringing a focus on non-linear character progression, players will even be able to team up in groups of four to handle the situations in ways that wouldn't have been possible in any previous title. In this video the some of the team at Ubisoft talk with us a bit about their focus on being truly authentic. In order to make us feel like the "tip of the spear" they spoke with experts at the CIA, experts on drug cartels, special forces operators, and even real life smugglers (I'm guessing they no longer dabble in such things). More can always be found at Ubisoft's site.